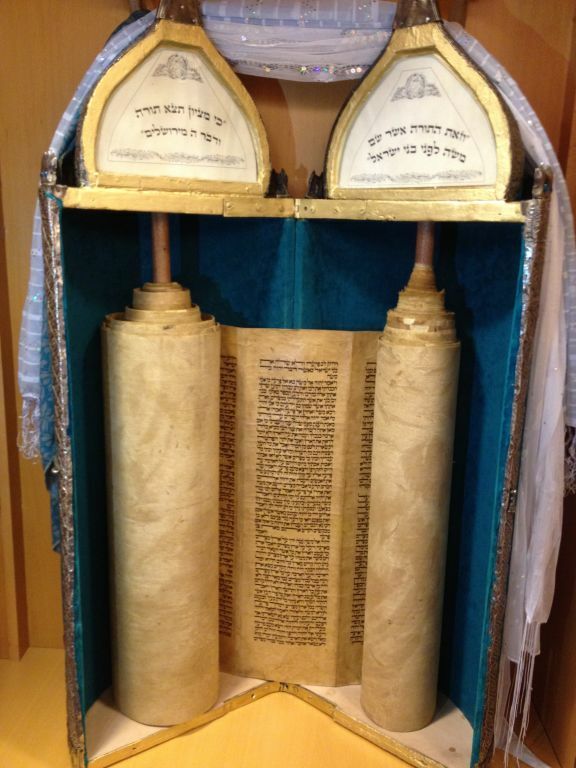 We observe Minhag Bavel / Baghdadi. We also understand, nonetheless, that many within our community have other minhagim that have become part of their families through marriage and other means. We welcome all who wish to come and participate in our community, and are pleased to share our minhag, and our Iraqi food, and traditions; we also recognize and strive to accomodate other minhagim where possible. Every Jew should know we want them and their families to feel welcome; that’s part of our tradition as well.